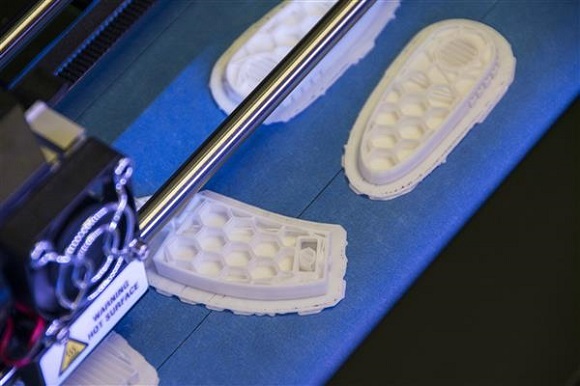 In the past few years 3D printing has become very popular. We have seen numerous 3D printed objects whose appearance is different from other things of the same kind. Some objects have nothing special and look quite conventional as if created with traditional manufacturing processes like injection molding. 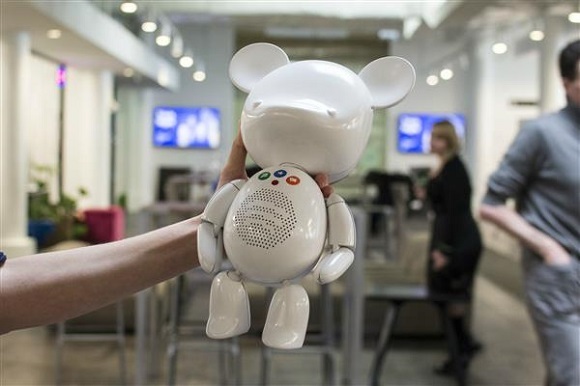 One of the latest examples of a fine project produced with 3D printing is the SpotiBear. 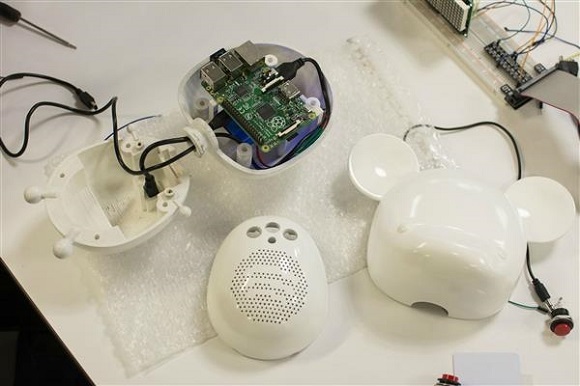 The SpotiBear is a kind of Spotify-powered bear which can play music for children, stories and lullabies operated by a relatively cheap Raspberry Pi. 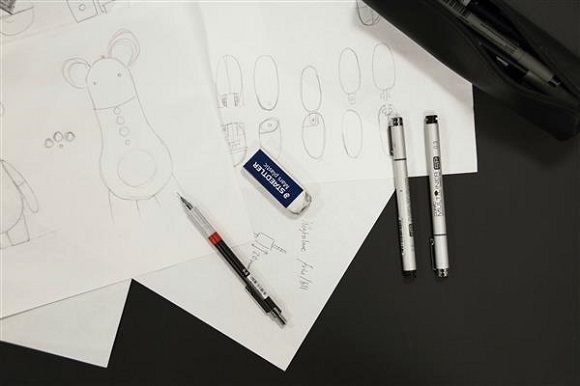 It was Andreas Lindahl, the Spotify designer, who created the bear. 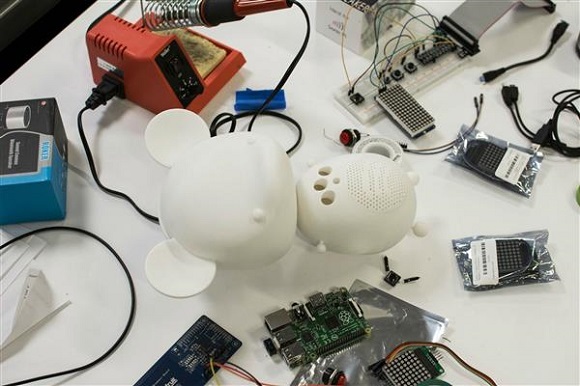 He describes the SpotiBear as not a real product or project but just a project for fun, as he wanted to improve his 3D printing skills and to study the principles of a 3D printer. Having made the proper design of the project, he asked his co-worker Pär Johansson to do all the coding and hardware. 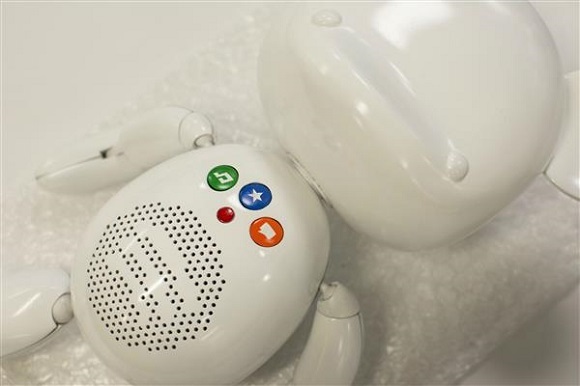 The ready designed toy is operated by a Raspberry Pi B+, which runs Spotify using the spop, whereas the Python script controls the buttons. Lindahl started his project and the design with the minor ideation sketches and then moved them to Adobe Illustrator for ironing them out. When they decided on the final direction of the designs, their creators used the Illustrator Linework to build them as 3D modeled parts. A couple of modifications at this stage were added to the ready designs to provide stability to the hardware components and make sure that they fit as soon as they are 3D printed. The ready models were 3D printed with a MakerBot Replicator 2 and then checked on a number of connected prototypes. They decided that instead of using intended ball joints they would use threaded inserts to join its parts together. Having decided on the housing design and its fitness to all the internal parts, they added the speaker, wires and Raspberry Pi. In general, all the hardware setup required a speaker from piHut, a lithium,-ion polymer battery (3.7v 2500mAh) with a Powerboost 500 charger and the Raspberry pi B+. There had been a number of efforts and trials, some of which had been successful, others not, Lindahl managed to work out a solution that consisted of the ready sub-assembly separated by six parts. As soon as they determined that each 3D printed part should be fastened in the tightest possible way, they decided to finish the process. The designers decided to use a layer of Tamiya-brand primer to finish the 3D printed components, make them look more professional and to reveal the roughness. At this point, Lidahl polished each detail and repeated priming and polishing till the surfaces were absolutely smooth. When the surfaces were smooth enough and could be painted, they used Tamiya spray paint to make the body parts white and the buttons of various colors. 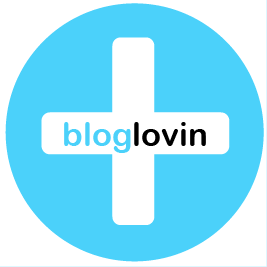 That’s when he also made buttons symbolic so that they could speak for themselves about their functions. He bought labels and printed the symbols that could be used as templates. He had to do that one more time as because of the glue white paint was removed and so the premier was exposed. So not to make mistakes in the future he put the sticker on the desk a few times to get the stickiness off. Having painted the pieces, he assembled the parts. 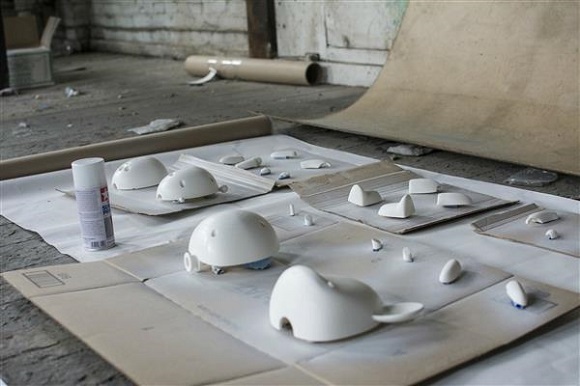 They had already tested the assembly before printing and painting, that’s why the final assembly was very easy. Lindahl is planning to make an iPhone app to let the users develop their own network, like a Chromecast, and to let them use the Spotify account using the phone. However, it does not matter whether the application will be developed or not, but the 3D printed Spotify Bear is a most polished 3D printed concept there has ever been.